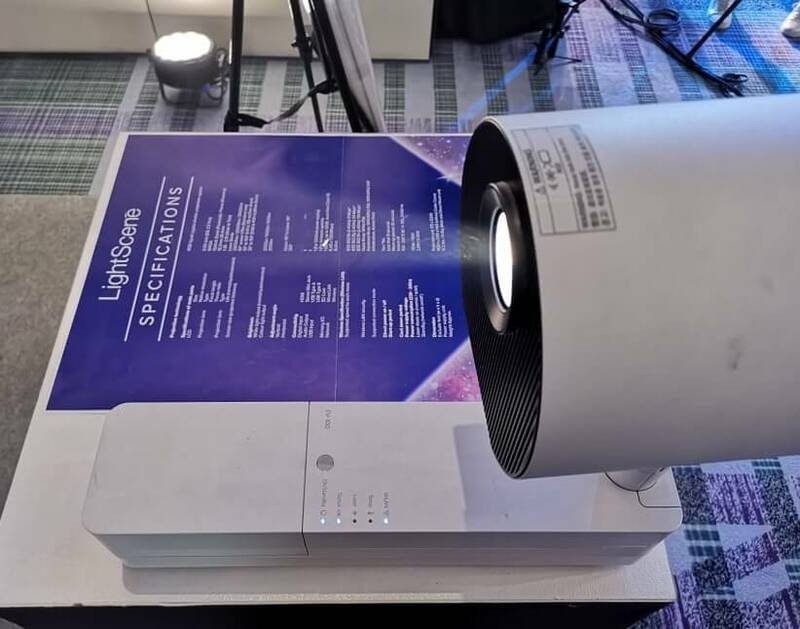 Epson Philippines showcases their latest and most innovative spotlight-shaped accent lighting solution, the LightScene projectors, in an event held at the Hilton Manila last March 26. The Epson LightScene projectors transform ordinary spaces into stunning visual environments by simultaneously illuminating and projecting contents on virtually any surface or material, which in turn gives captivating outputs to audiences. During the event, LightScene projectors were showcased in different real-life environments, such a coffee hub, a cocktail bar, a home and living showroom, and a cinema display booth, all of which deliver edutainment-type of contents through imagery, motion, and information. In the coffee hub, the LightScene projector was used to project creative visuals on the wall to entertain, and educate the customers at the same time, while waiting for their orders. Meanwhile, at the cocktail bar, when a customer order a drink, a real-time information about the ingredients of that specific drink is projected on the table, demonstrating how LightScene can be combined with interactivity to have more creative approach. On the other hand, the cinema set-up showcased the projector's video-ready capability by projecting looped movie schedules, and advertisements, which is quite easy for the LightScene as it has up to 20,000 hours of virtually maintenance-free operation. Last stop shows that the Epson LightScene projectors can also be used in a home and living showroom, wherein potential clients can see and feel how their chosen interior designs or appliance will fit in a real home space. The above mentioned scenarios are just a few applications and concepts of the Epson LightScene 3LCD projectors, there are countless more where it can provide valuable insights and add-ons to almost any kind of business, whether its retail, hospitality or entertainment. "Display Technology has the ability to delight and engage the audience in new and visually compelling ways. 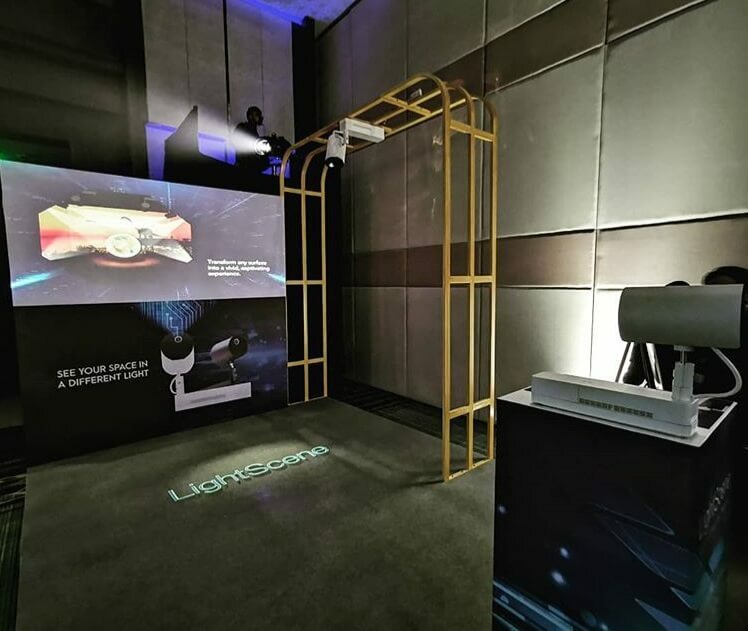 We hope that our LightScene Showcase helped our partners in the retail, H&B, and food industry get a glimpse of how this product innovation can help create captivating and engaging environments that make memorable experiences for their customers,” Eduardo Bonoan, marketing director of Epson Philippines, said. The Epson LightScene 3LCD Laser Projectors are available in two colors, the white EV-100 and the black EV-105. To know more, visit https://www.epson.com.ph/lightscene and follow them on Facebook at https://www.facebook.com/EpsonPhilippines/.